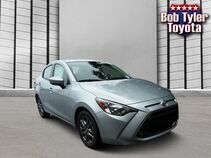 Scores 40 Highway MPG and 32 City MPG! 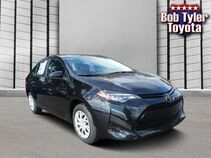 This Toyota Yaris Sedan delivers a Regular Unleaded I-4 1.5 L/91 engine powering this Automatic transmission. 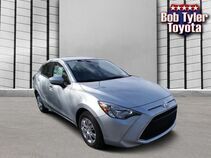 Wheels: 16" Alloy, Variable Intermittent Wipers, Urethane Gear Shift Knob. 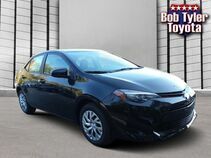 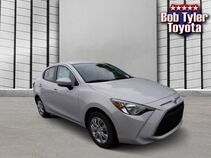 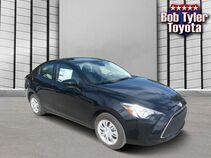 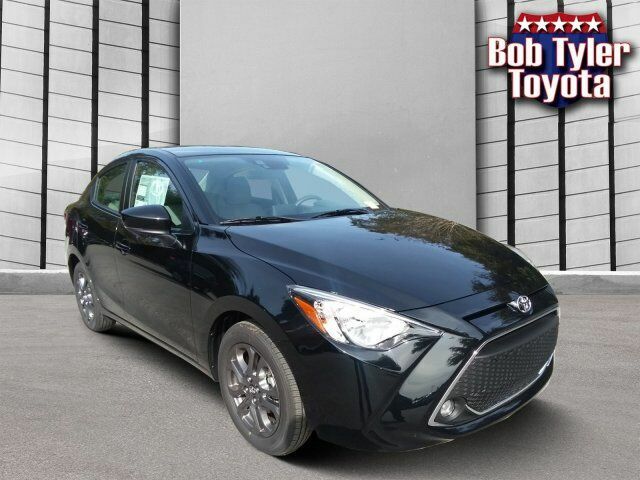 Live a little- stop by Bob Tyler Toyota located at 7201 Pensacola Blvd, Pensacola, FL 32505 to make this car yours today!